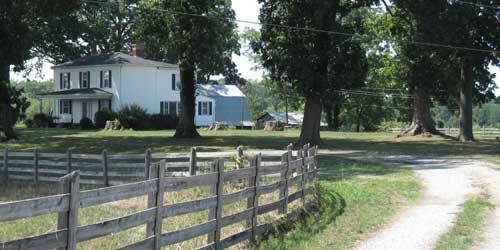 ﻿ Welcome to Quail Meadow Farm, Burkville Va. 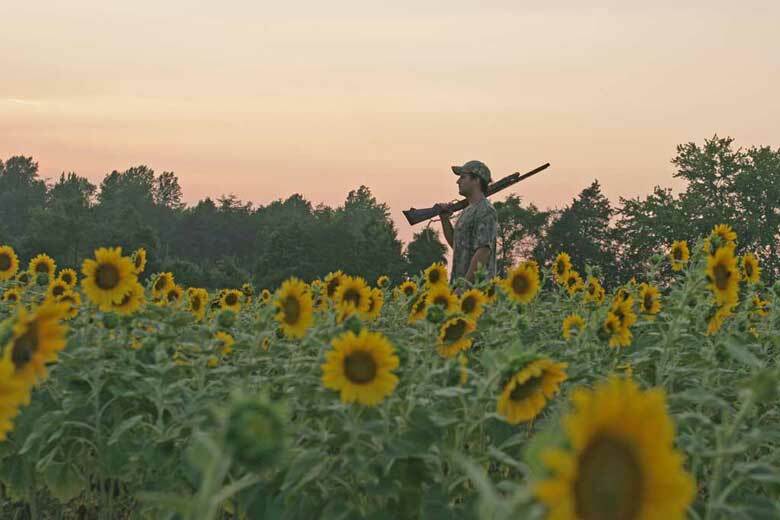 If you are looking for a one of a kind wing shooting experience, first class dove shoot, or a weekend getaway, Quail Meadow Farms was created for you. 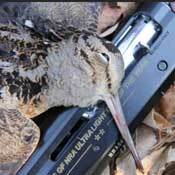 We offer guided and un-guided quail hunts, dove shoots and house rental in the beautiful rolling hills of central Virginia. 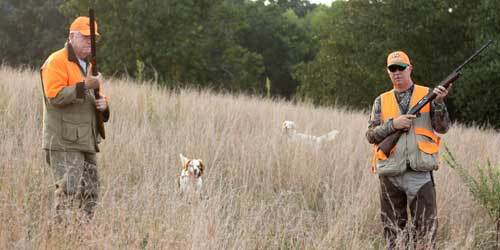 Our farmland features beautiful rolling hills, hedge rows, creek bottoms, planted milo, millet, buck wheat, lespedeza, as well as a 5 acre stocked pond! 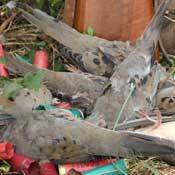 We cater your hunt to your needs and abilities. 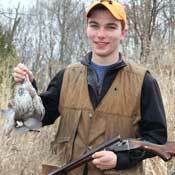 Hunters of all ages and abilities are welcome! 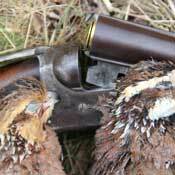 We offer half-day, full day, and multi-day quail hunts with your dogs or ours.